She represented the Philippines at the Miss Universe 1996 in Las Vegas, Nevada, United States. Aileen Marfori Damiles, Bb. 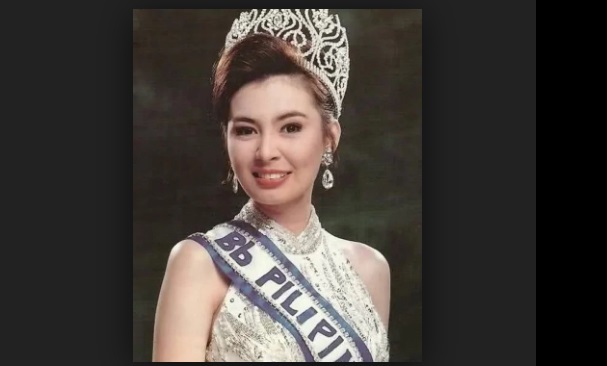 Pilipinas Universe 1996, was the first woman in the Miss Universe pageant to be voted as Miss Photogenic on the Internet. During 90s, Aileen starred in films like Dahil May Isang ikaw (1999), Ben Delubyo (1998) and Isusumbong kita sa Tatay ko (1999).